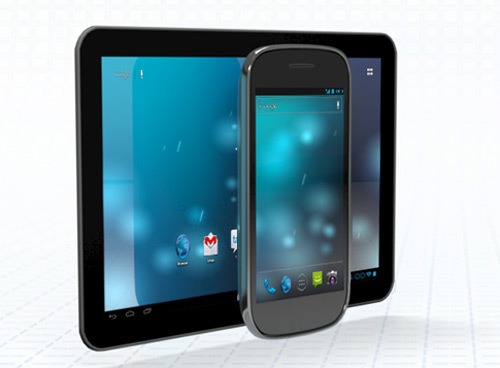 Yep looks like the nexus tablet is real. Would this be part of the 5 devices this November 5? The somewhat reliable Digitimes has a new report out providing potential new info on the Google/ASUS collaboration that could result in the world’s first Nexus-branded tablet. The digital rag has been keeping a bead on the manufacturing industry centered in Asia and claims that the new tablet will begin shipping in June with an initial order of 600,000 units to go on sale in July. The timing is certainly right, as an announcement would line up perfectly with June’s Google I/O developer conference. Looks like this will be unveiled during Google IO. Makes sense, parang yung tab din dati. Leaked: Asus Nexus 7 tablet with Android 4.1? Sweet! Waiting for a new Transformer.. 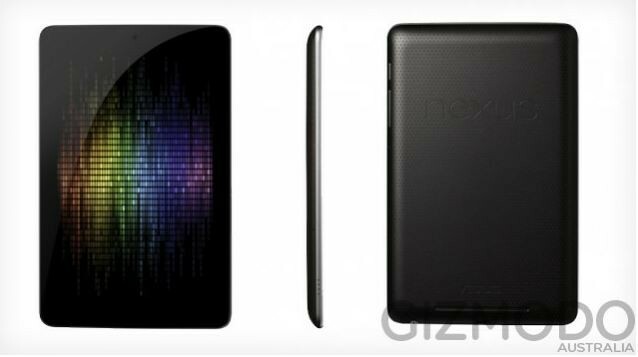 Confirmed: Nexus Tablet will be unveiled at Google IO by end of this month. Is this the Nexus Tablet? looks good!